I've got a 1999 Mizuno MZP50 & MZP80 Pro Limited and a Mizuno World Win V MWV-500 & MWV-600 for sale. I'm posting some preliminary pics but should have more pics up in next couple of days. They are Brand New but wouldn't say they are in Mint condition as they have a little shelf wear from being in storage. 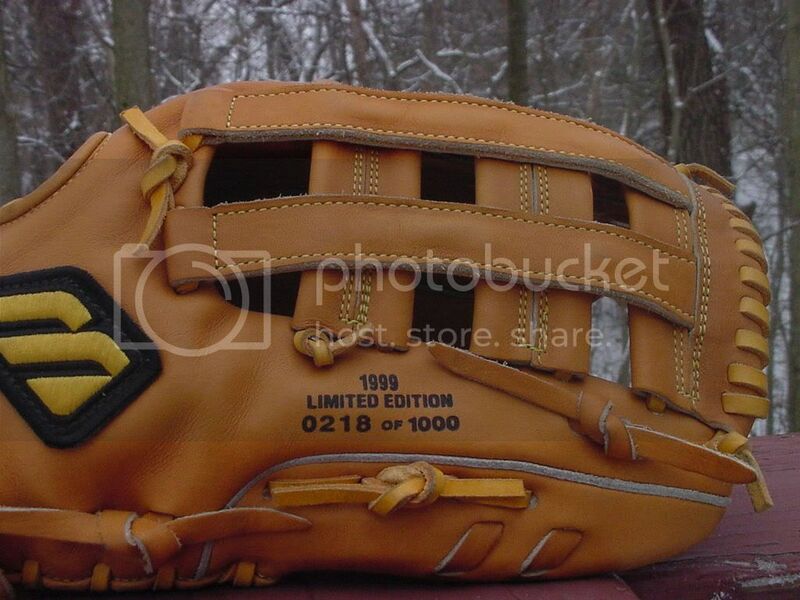 The tan MWV-600 has the sweetest leather I've ever seen on a World Win V. PM me if there's any interest or offers. I'm not looking to become a millionaire either but will sell for a fair price. The MWV-600 has been SOLD. The MZP50 has been SOLD. Last edited by Perfect Game on January 12th, 2009, 9:16 am, edited 2 times in total. Thanks for all the pm's guys as I'm trying to get some more pics posted later today or tomorrow. Dealing with a couple vehicle issues slowing things down today. 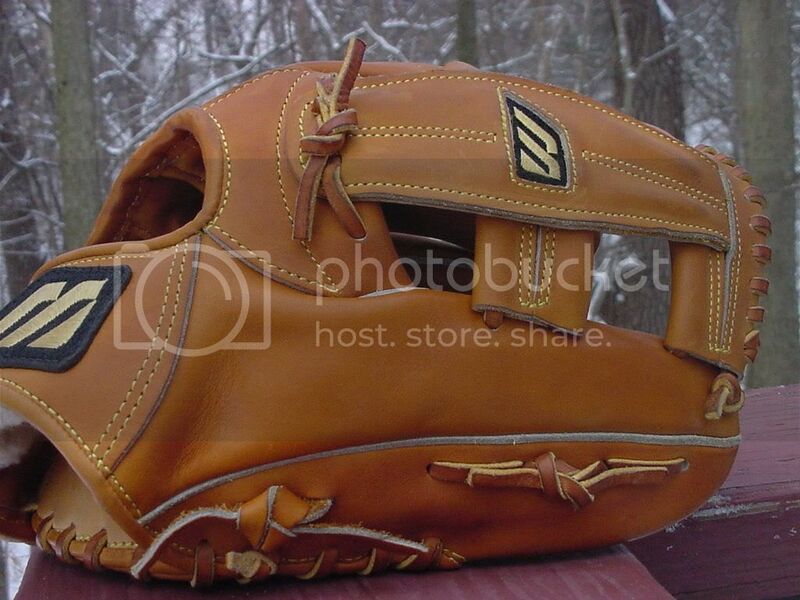 If there's any interest in Mizuno World Win V catcher's mitts/FB mitts I can also pick up those for you. I've found some Rawlings USA HOH catcher's mitts that are hard as a brick if there's any interest. I'm also considering picking up some of the older SSK gloves which appear to also be very well made. Feel free to lmk if there's any SSK models your looking for. Thanks again for all the pm's. Please help me understand gloves made in USA. 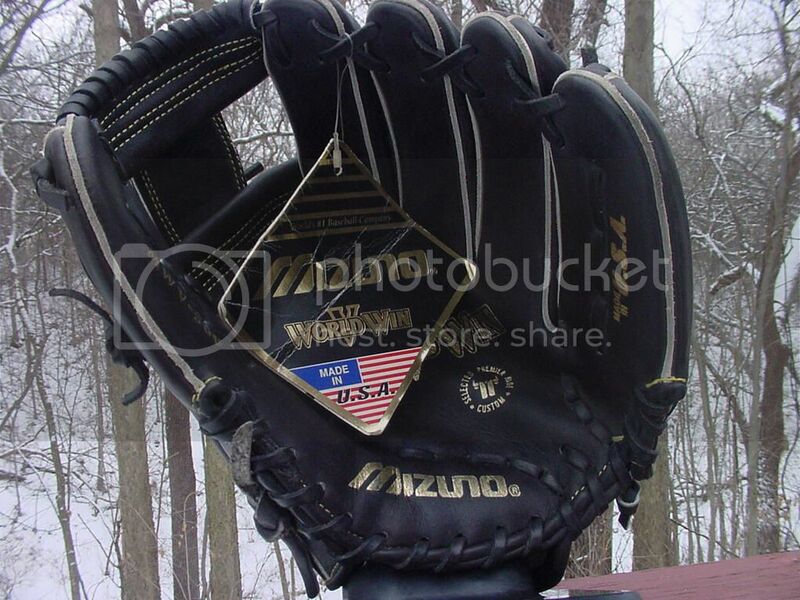 I was surprised to see one of your gloves shown with a made in usa tag. 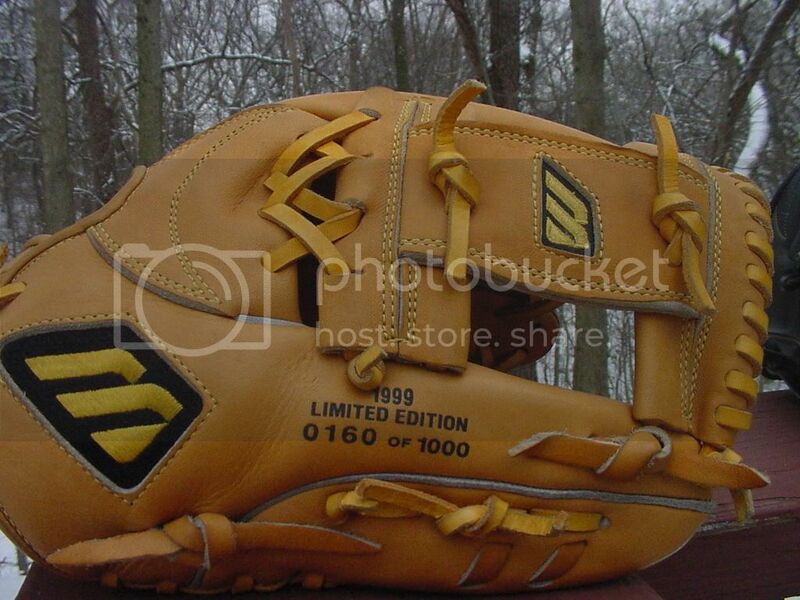 Do you know where I could learn which of higher/highest quality gloves were / are made in usa?